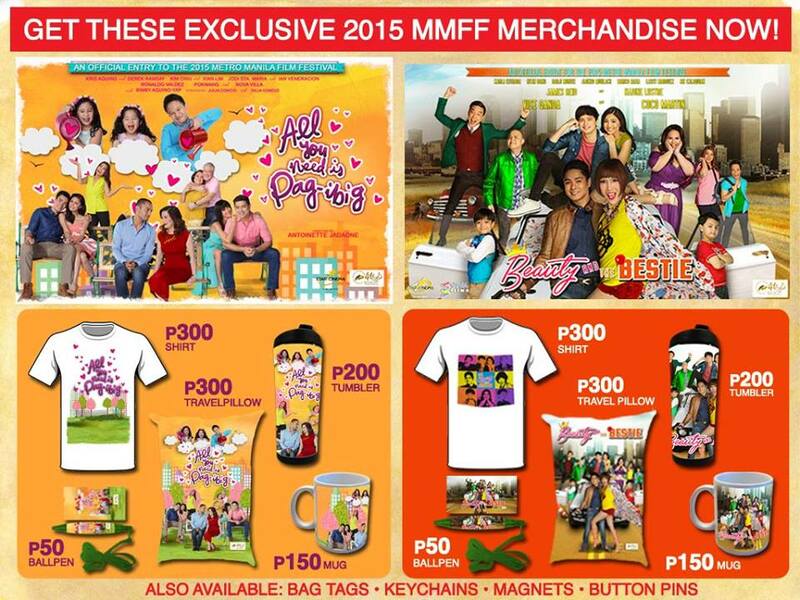 For the ‎JaDine‬, #‎KimXi‬, ‪‎Amorado‬, ‎All You Need Is Pag-ibig‬ and Beauty And The Bestie‬ fans out there! 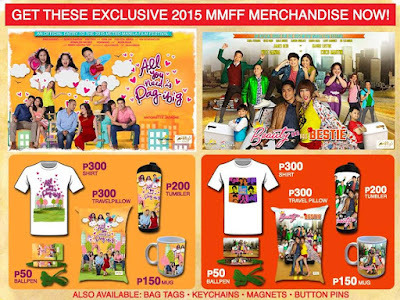 Get your ‪All You Need Is Pag-Ibig‬ and ‎Beauty and the Bestie‬ merchandise only at ‪‎Snack Time‬! ‪‎Metro Manila Film Festival 2015 at SM Cinemas‬.